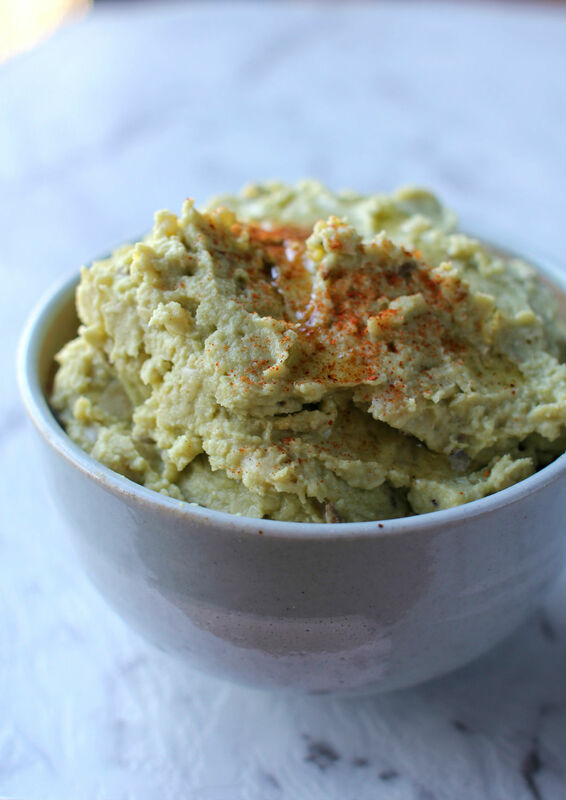 Without doubt, home-made hummus is healthier, tastier and cheaper than store-bought ones. Chickpeas are rich in fibre, easy on digestion, a good source of protein and antioxidants. Avocados! Beyond the delectable flavour, they are a nutrition booster. Avocados offer a variety of nutrients, such as monounsaturated fat, vitamin E, potassium and magnesium that help keep your metabolism and energy level. We need to eat healthy fats, like avocados, olive and coconut oil because fat helps your body to absorb more fat-soluble nutrients, such as alpha- and beta-carotene as well as lutein, in foods. A classic creamy garlic hummus is delicious itself, though adding other ingredients makes it more flavoursome and special like this mushroom hummus I made earlier. 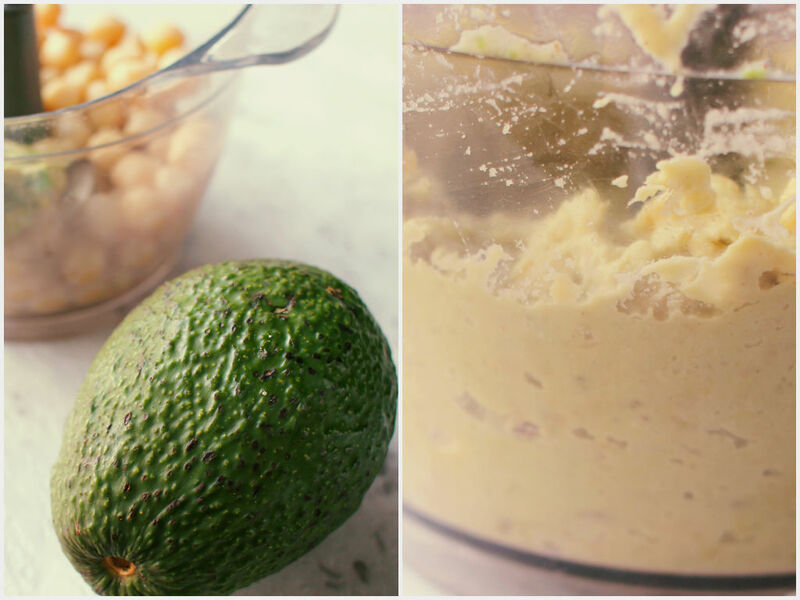 This time, I used this creamy ripe avocado to add extra smoothness and richness. It is absolutely addictive on its own as a great appetiser or snack. If you happen to have leftovers, use it as a spread in your sandwiches or wraps or fillings when making sushi like this one. It is delicious! Cook soaked chickpeas in boiling water over medium heat for about 15 minutes or until beans are soft. Drain and transfer to a food processor along with all other ingredients. Pulse for a few minutes until smooth. Taste and adjust seasoning. Transfer to a serving bowl and top with extra drizzle of olive oil and a sprinkle of smoked paprika. Serve with vegetables sticks or pita chips.